ON SALE: FOR GOLD MEMBERS ONLY! FOR THIS WEEKEND ONLY! 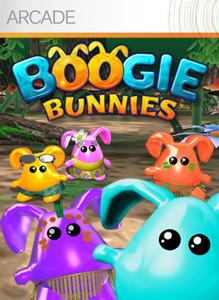 Help the Boogie Bunnies achieve their dream of super stardom as they try to win the ultimate dancing competition in this zany puzzle game. Match these colorful fur balls from three different sides – left, right and from the bottom. Unlock the full game now and hop into multiplayer mode with a friend! There are no refunds for this item. For more information, see www.xbox.com/Live/accounts. 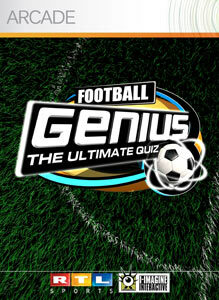 Are you a Football Genius? Test your football knowledge in the ultimate quiz! 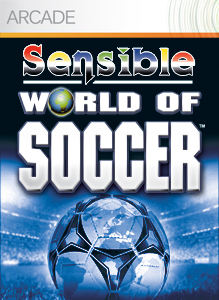 Features 6 questions packs covering International, English, French, German, Italian, and Spanish football with over 3500 questions about your favourite teams, players and tournaments! There are no refunds for this item. For more information, see www.xbox.com/live/accounts.